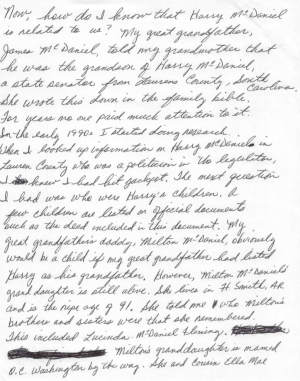 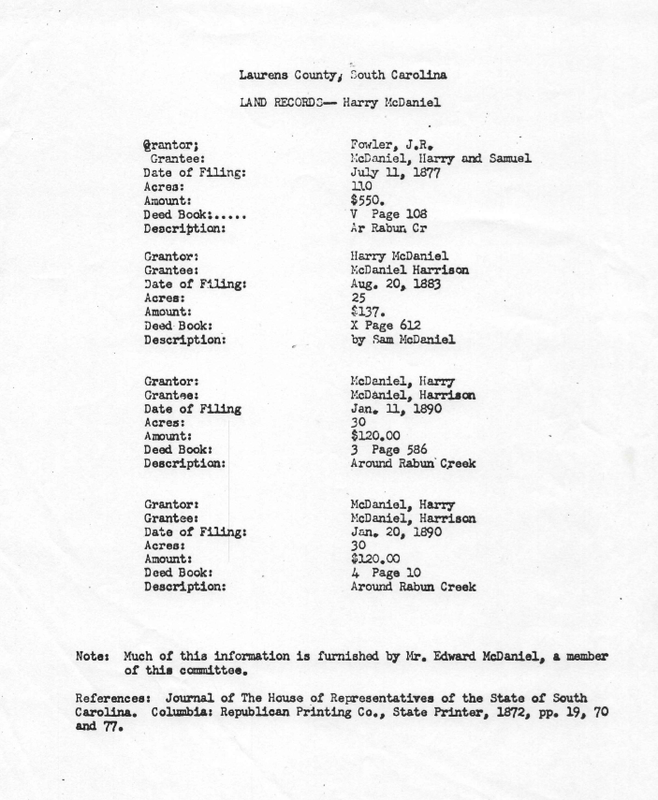 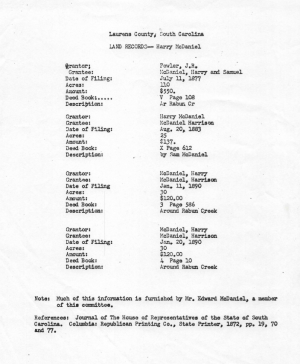 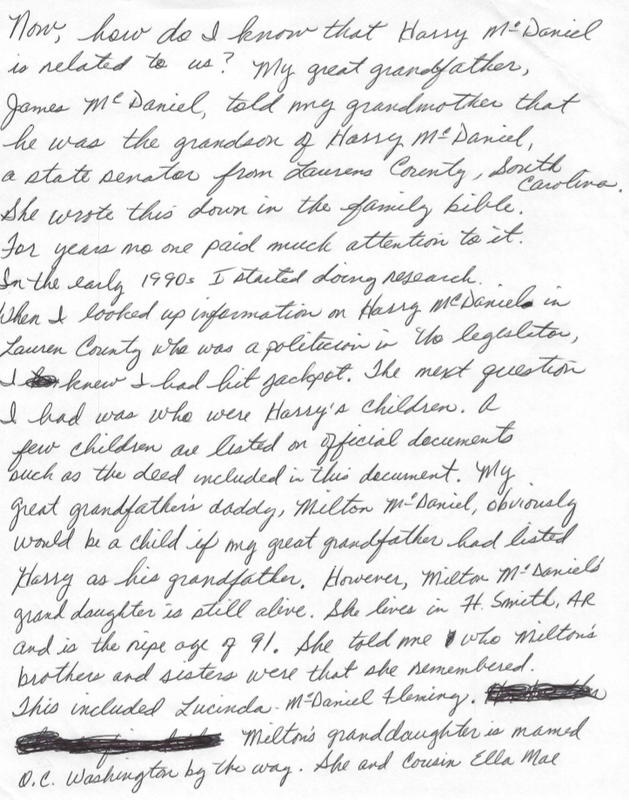 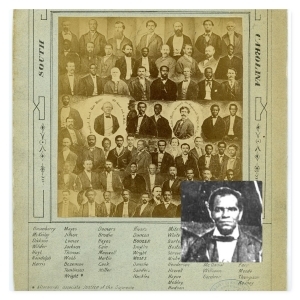 Harry McDaniel was Lucinda McDaniel Fleming's father. 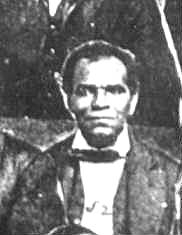 He was in the South Carolina Legislature after Slavery was abolished. 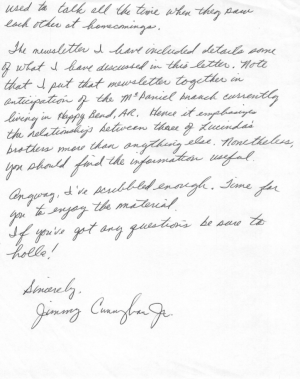 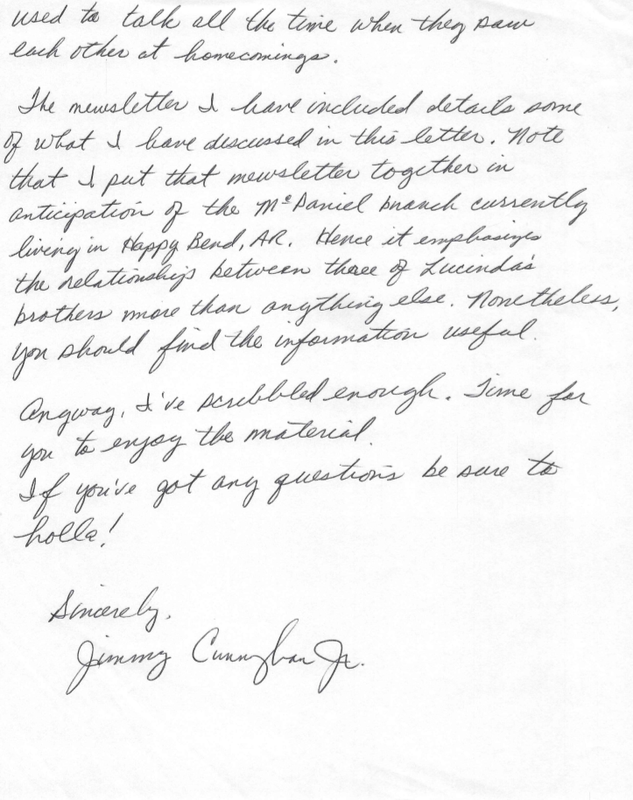 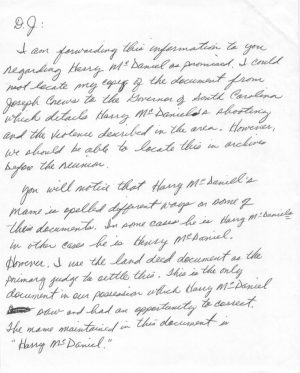 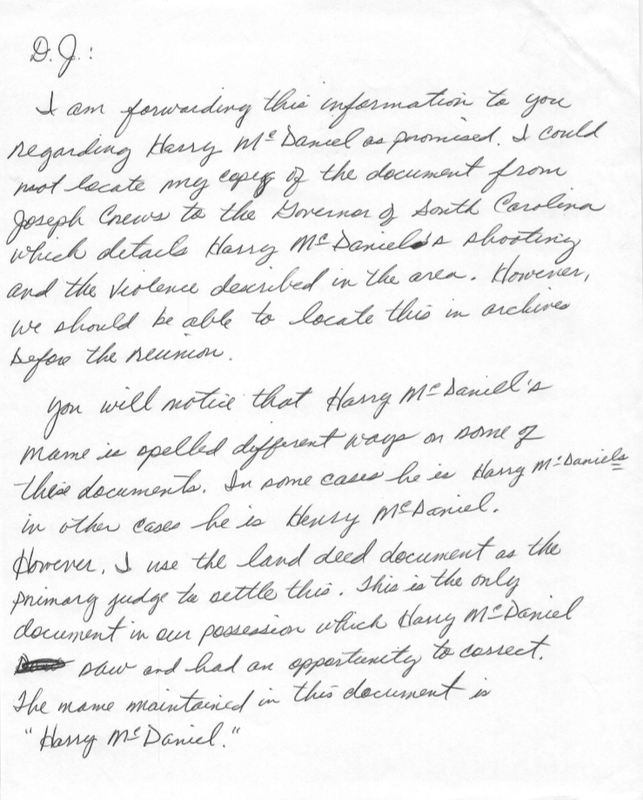 A copy of a letter from our cousin Jimmy Cunningham giving background information and the Great Story of Mr. Harry McDaniel is imaged as 4 separate documents below.